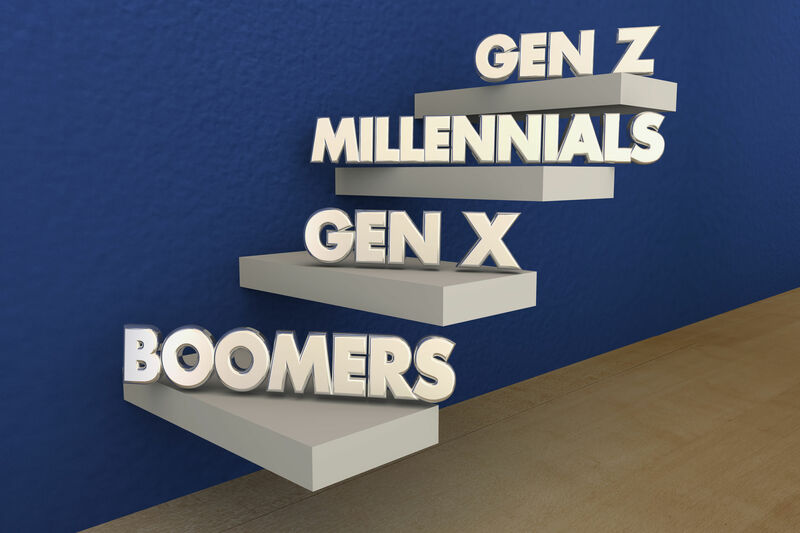 If you said that the millennial generation is the number one target market for businesses, you wouldn’t be wrong. For the most part, that market segment has fueled SVOD and OTT growth. But what about the older demographic—their parents? The Wall Street research firm Barclays recently noted that online video consumption continues to grow across all demographics, including those aged 65 and over. This is according to figures from Nielsen’s first-quarter audience report. “The pace of growth of broadband only homes is accelerating with a proportionate impact on pay TV households. Also, some new trends are starting to emerge which could result in the pace of declines in television viewership accelerating further,” the firm wrote in a new report. But more importantly, the firm reports that a there is a growing number of older Americans that are watching online video—something that until now, has generally been an activity of younger users. “The core demographic which drives a large proportion of television viewership (ages 50-64) is now starting to see viewership shift to OTT platforms,” the firm wrote. Nielsen data shows that online video consumption is growing across all demographics, with a 45% increase in adults age 50-64 and a 36% increase in adults aged 65 and over. Correspondingly, in the first quarter of this year, the “traditional viewing” of broadcast television declined for the first time among viewers aged 50-64. These numbers are important for SVOD and OTT providers since they have primarily been targeting millennials. To continue growing at the pace they have been, these providers will need to start addressing the older age groups.